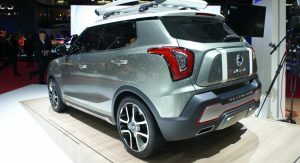 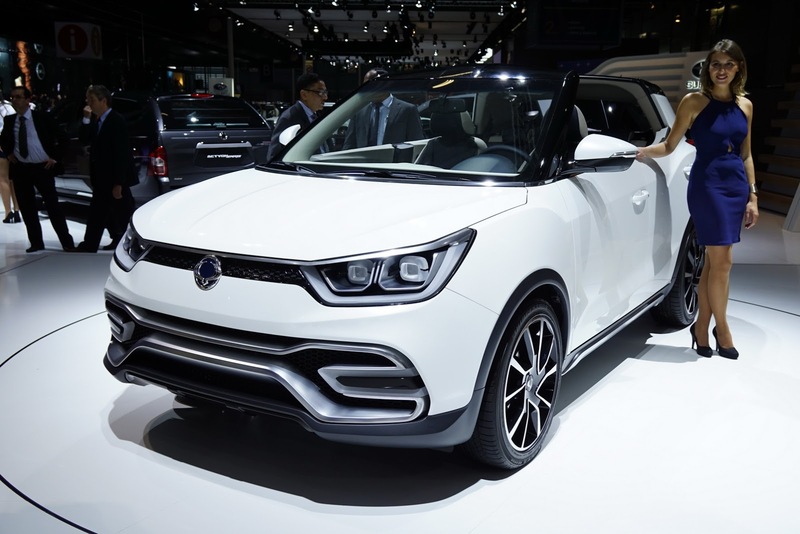 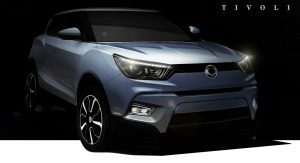 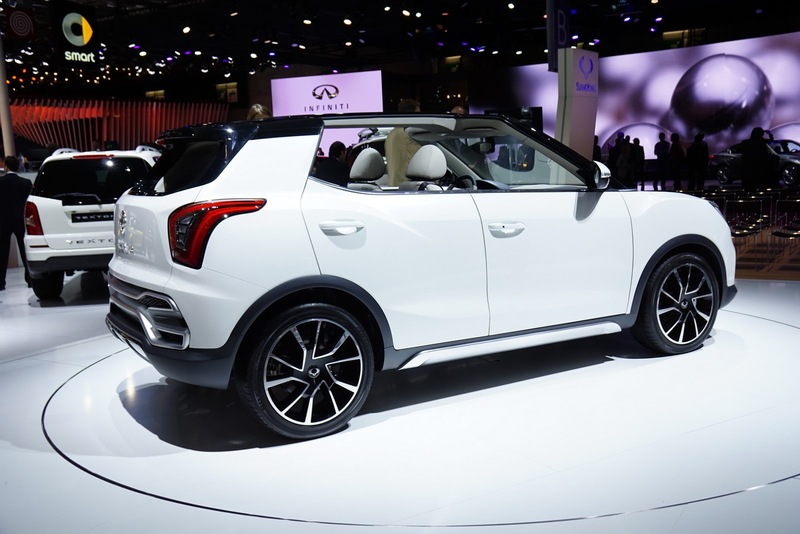 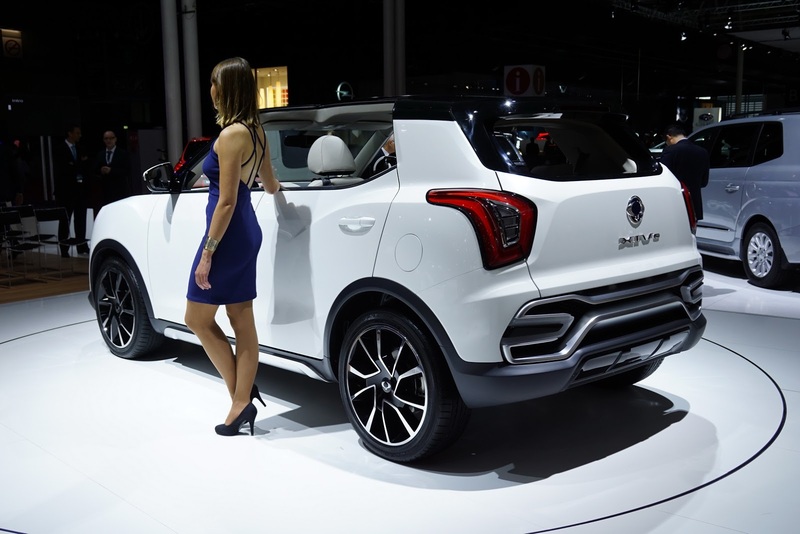 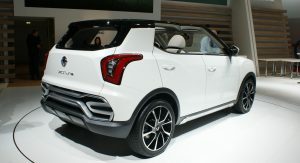 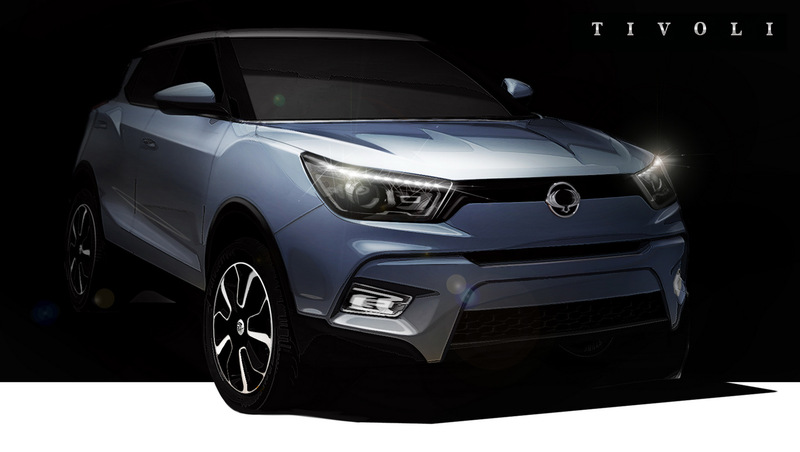 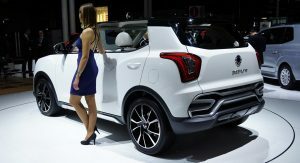 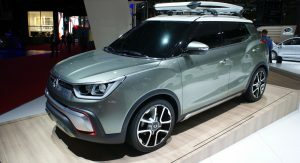 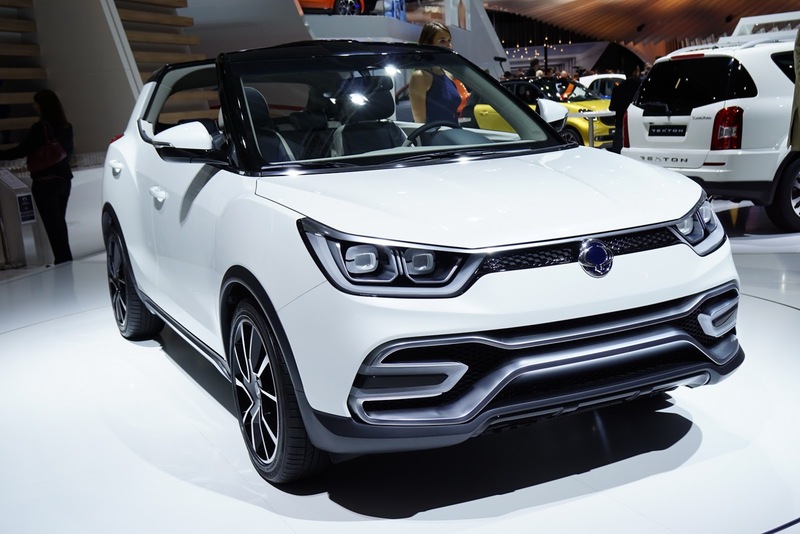 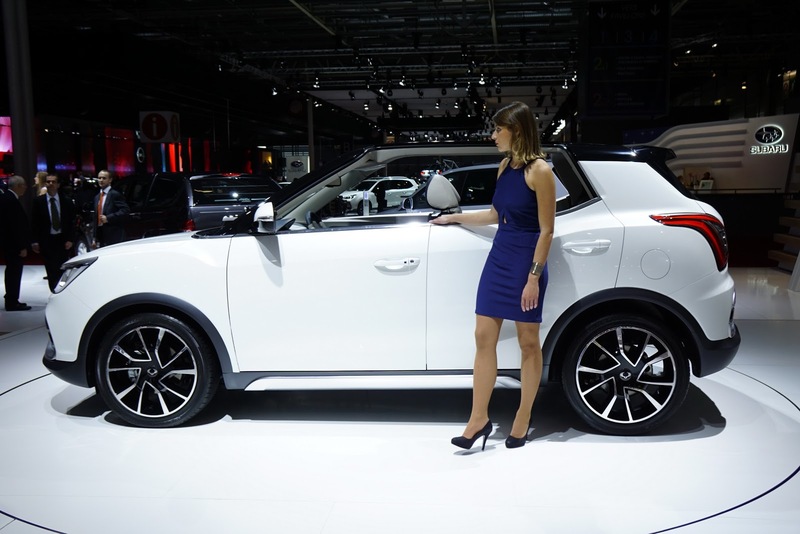 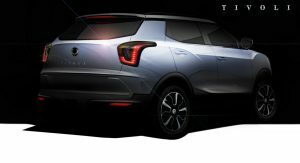 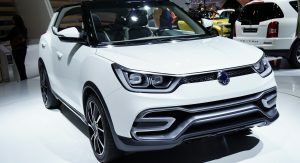 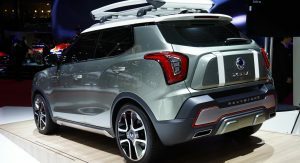 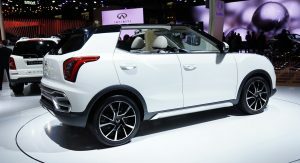 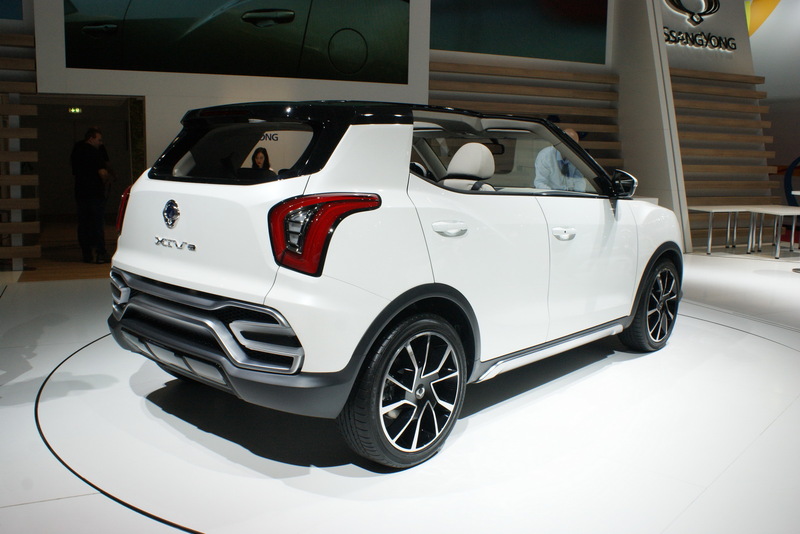 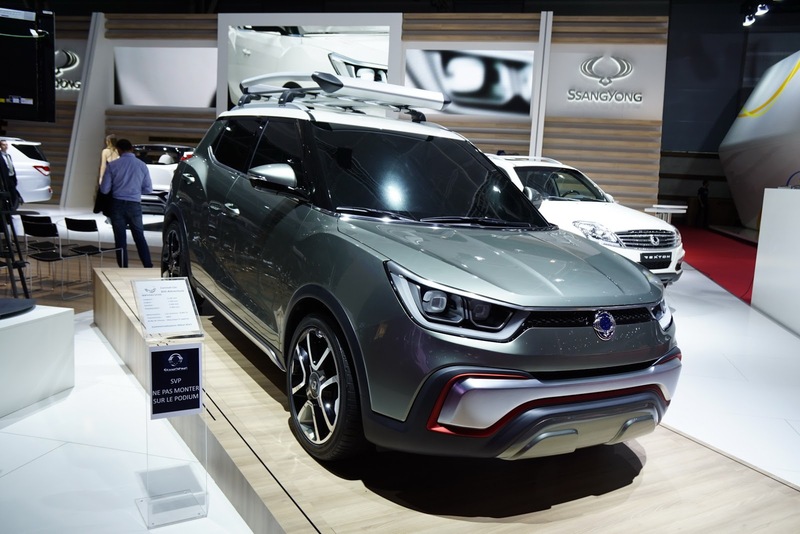 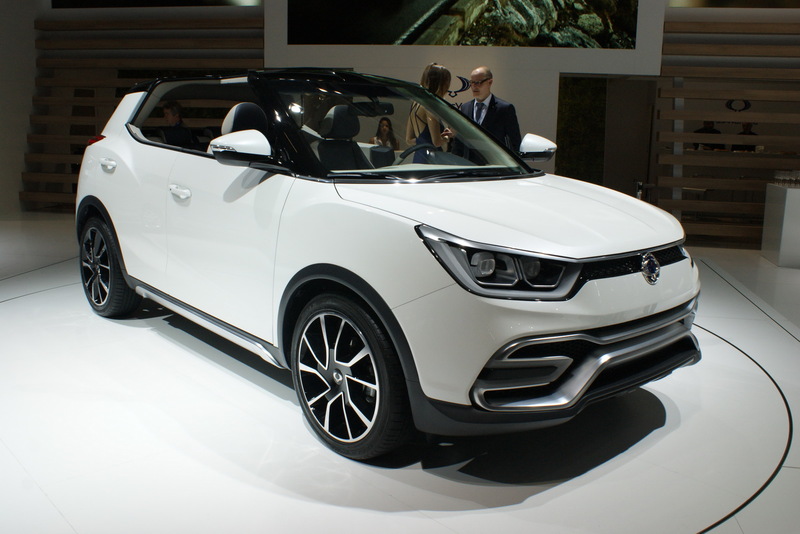 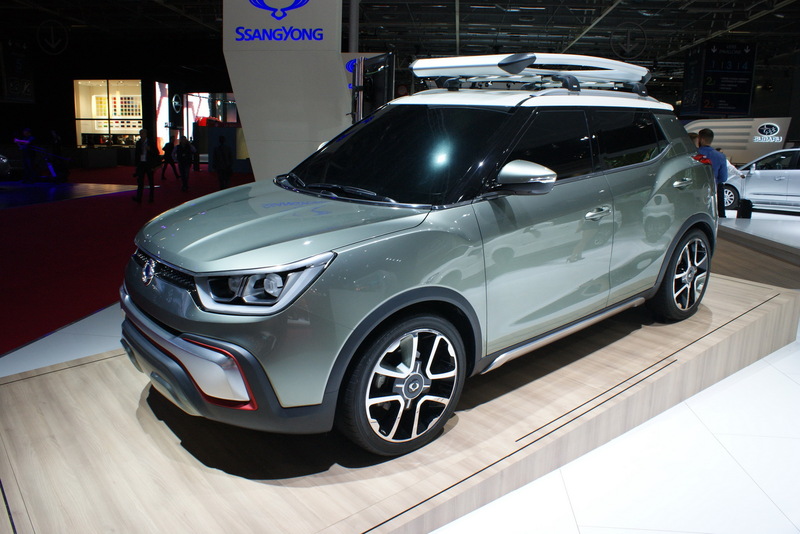 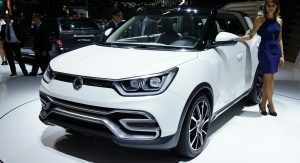 SsangYong has announced that its upcoming B-segment crossover will be called Tivoli and will launch in South Korea in January 2015 and in the UK and the rest of the world from mid-2015. 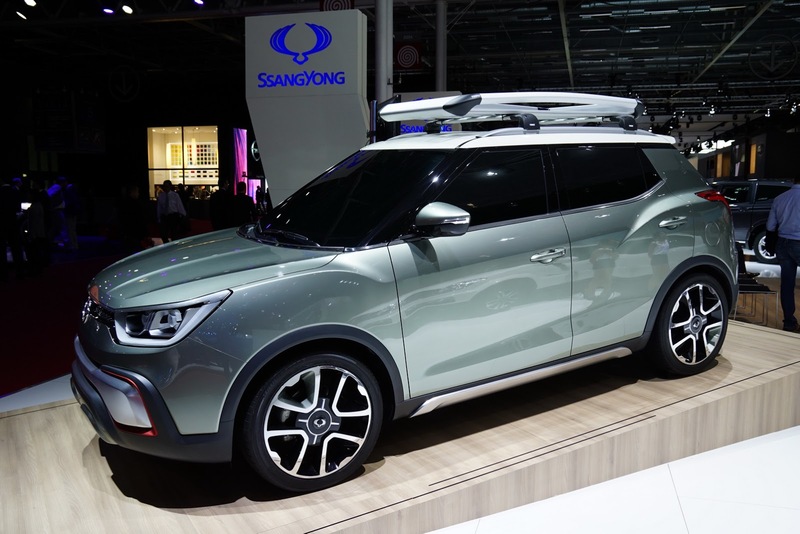 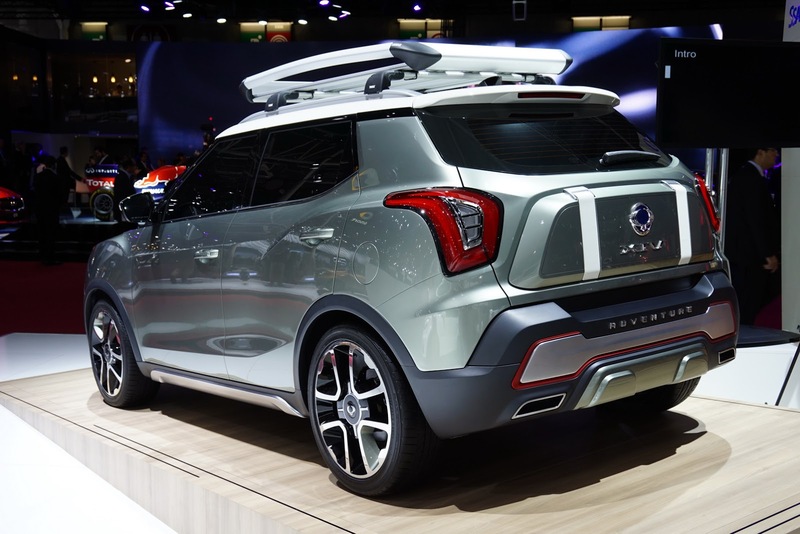 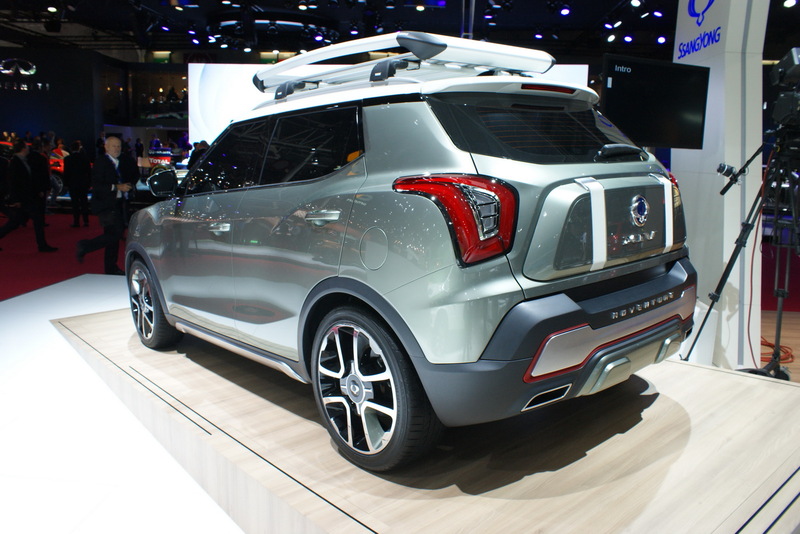 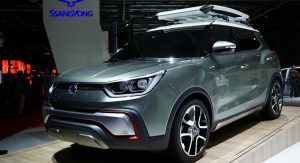 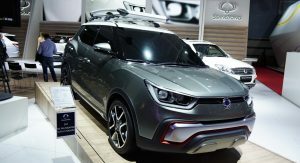 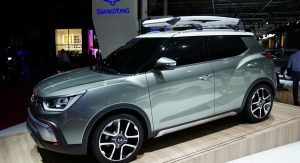 Previewed by the XIV Air and Adventure concepts at the Paris Auto Show, the SsangYong Tivoli has been under development for the past three years under the project name X100. 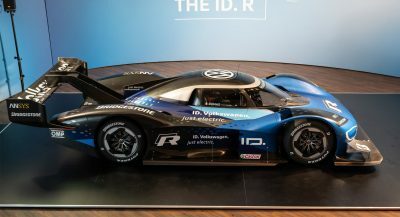 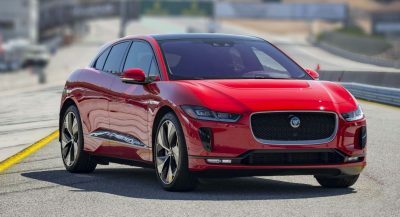 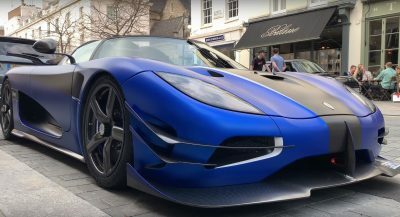 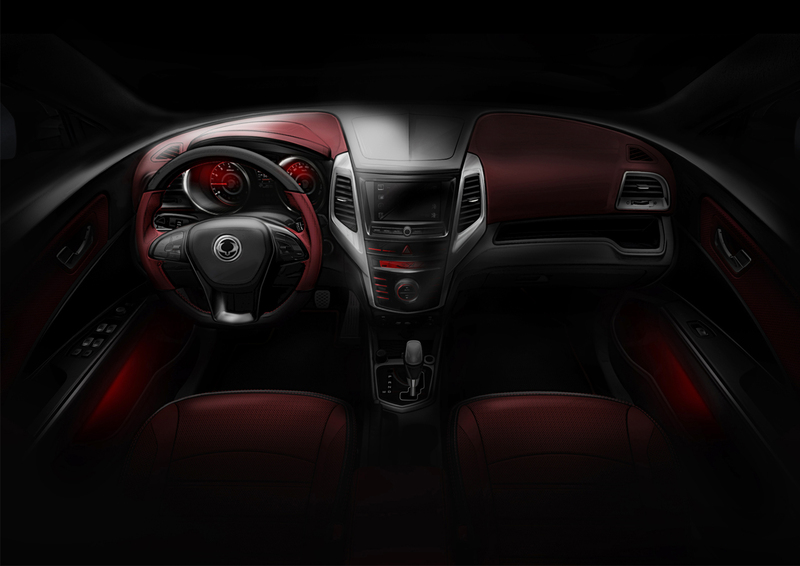 Along with the announcement of the model’s name, the company has also released new rendered images of the car’s exterior and interior which look very similar to the XIV studies. 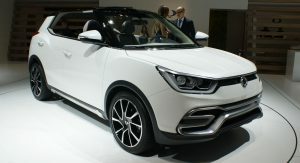 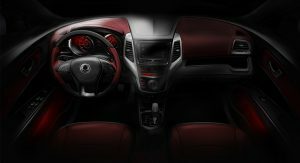 SsangYong says the interior is designed to offer driver and passengers easy connectivity to their IT devices, as well as “plenty of storage space.” The new crossover takes its name from Tivoli, the Italian town near Rome with a reputation for style. 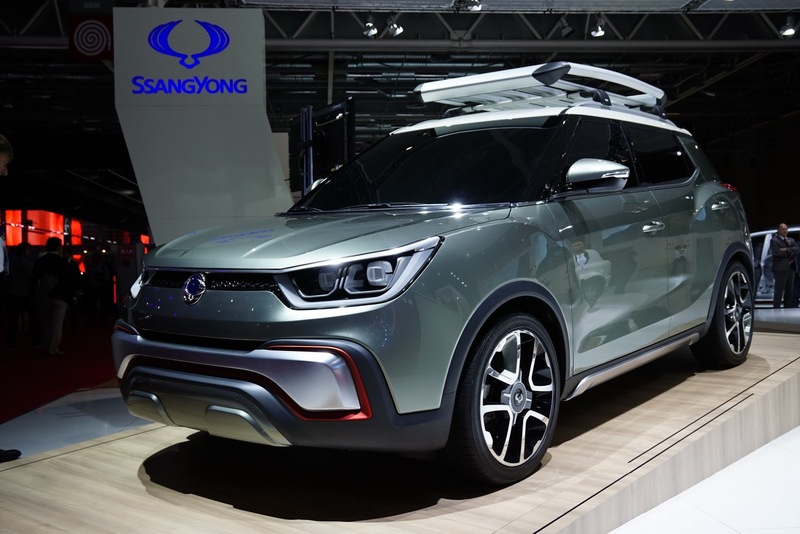 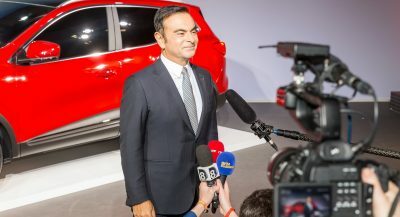 SsangYong insists that the new SUV “set the trend in this segment of the car market,” thanks to intensive work on both design and product quality.